From the annual music festival to the weekly farmers market and neighbor potlucks, there are many great reasons to visit Austin. Check out the Events calendar for more ideas, or create your own adventure with the food, sights, and fun recommended in Plan Your Trip. 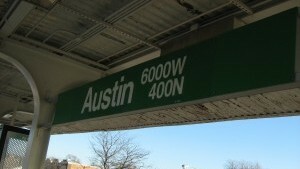 Austin is Chicago?s biggest neighborhood, so don?t try to see it all in one day. See you soon!